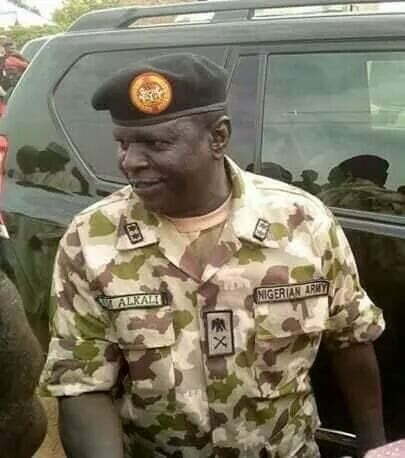 The body of the missing army general, Retired Major-General Idris Alkali has been found. General Alkaliâ€™s remains were discovered in an abandoned well in a mining village, Guchwet in Shen of Jos South LGA of Plateau on Wednesday. How did it got there?